Lock in a great price for Frith Farm House Cottages - rated 9.4 by recent guests. Frith Farm House Cottages consists of a small collection of cottages located on an old farm in the North Kent countryside. Situated in a quiet and rural area, the property is within easy reach of Canterbury and the North Kent Coast, both within 15.5 miles from the cottages. All cottages are fully equipped and enjoy private use of the heated indoor swimming pool twice per day with further pool sessions also available. Each of the cottage has their own outside eating space and access to 8 acres of grounds. 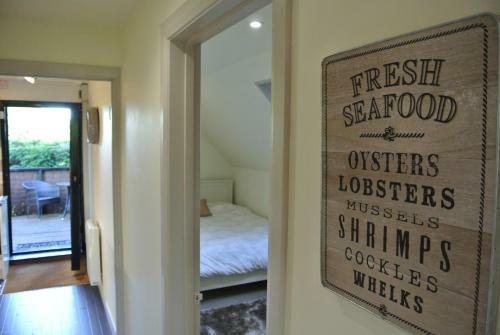 Local attractions include Whitstable and Leeds Castle, which are within 15.5 miles away from Frith Farm House Cottages, while The White Cliffs of Dover and Dover Castle are 31.7 miles from the property. Gatwick Airport is 52.8 miles away and the M20 and M2 motorways can be accessed within 20 minutes. This property also has one of the best-rated locations in Newnham! Guests are happier about it compared to other properties in the area. 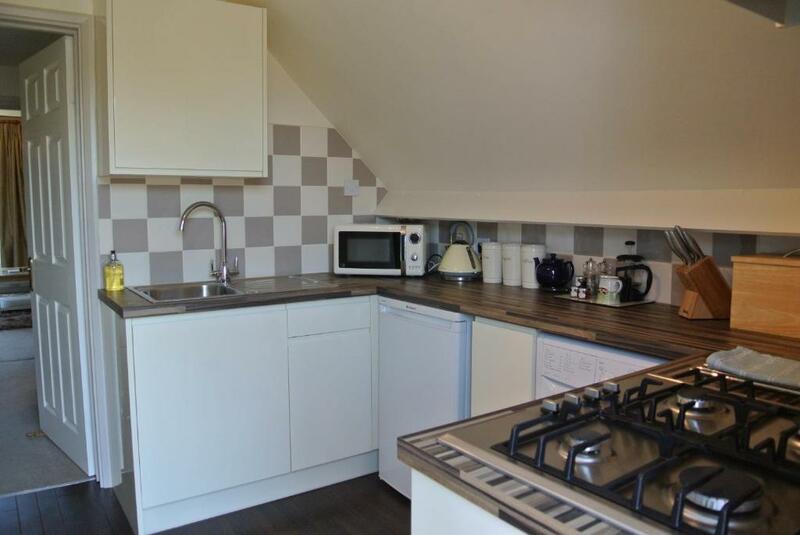 This property is also rated for the best value in Newnham! Guests are getting more for their money when compared to other properties in this city. 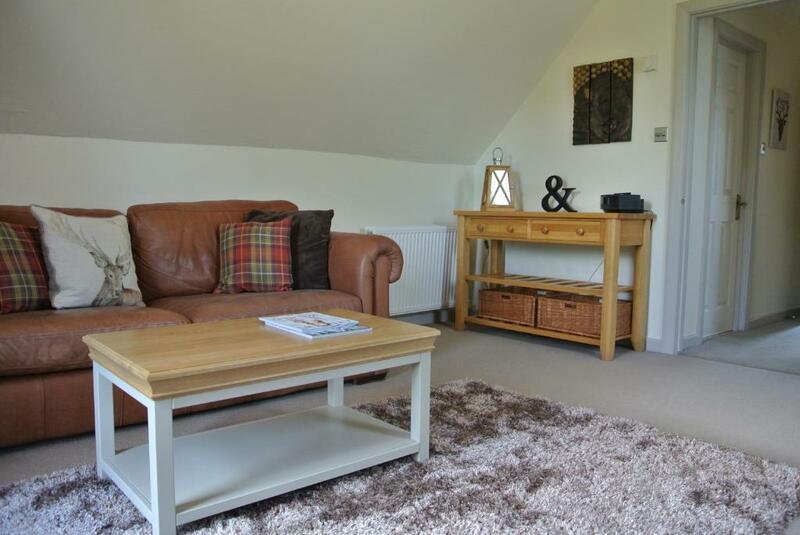 Frith Farm House Cottages has been welcoming Booking.com guests since 19 May 2015. When would you like to stay at Frith Farm House Cottages? This cottage is known as the Hayloft Cottage. The cottage is within the old hayloft for the farm and features beams and a vaulted upstairs ceiling. 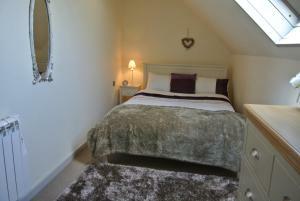 It has a double and a twin room, both with en-suite bathrooms. Guests can enjoy al fresco dining at the front of the cottage during the summer months. All cottages enjoy 2 private sessions in the indoor heated pool each day with additional free swim time also available. 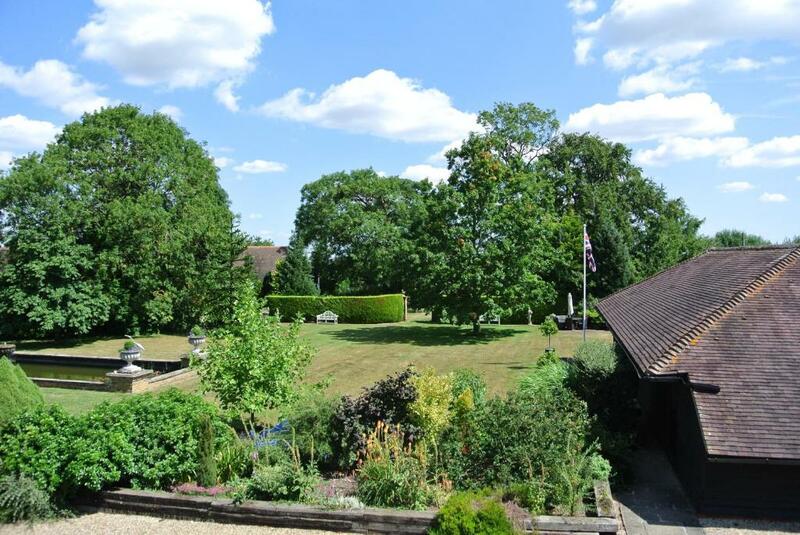 The cottages also enjoy access to the grounds extending to 8 acres with views to the North Kent Coast and across the North Kent Downs Area of Outstanding Natural Beauty. 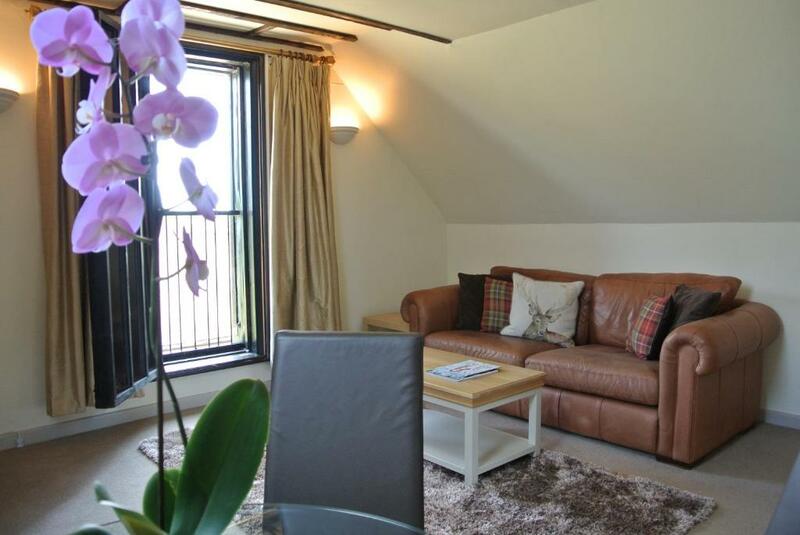 This cottage is known as the Cherry Cottage, located within a traditional barn style building. It has a mezzanine bedroom and looks out on to a garden and decking where guests can dine al fresco during the summer months. This cottage is named Blossom Cottage. This apartment overlooks the formal gardens and has a raised decking area to the rear that overlooks the cherry orchard, where guests can eat during the summer months. Please note that the raised decking area makes this property unsuitable for children. Frith Farm House is a very special place in a beautiful part of Kent. Ideal for a quiet get away, guests can enjoy our carefully manicured gardens and orchard as well as private swims in our indoor heated pool that is open all year round. I am a busy father of 3 teenage children who enjoys staying fit and travelling. 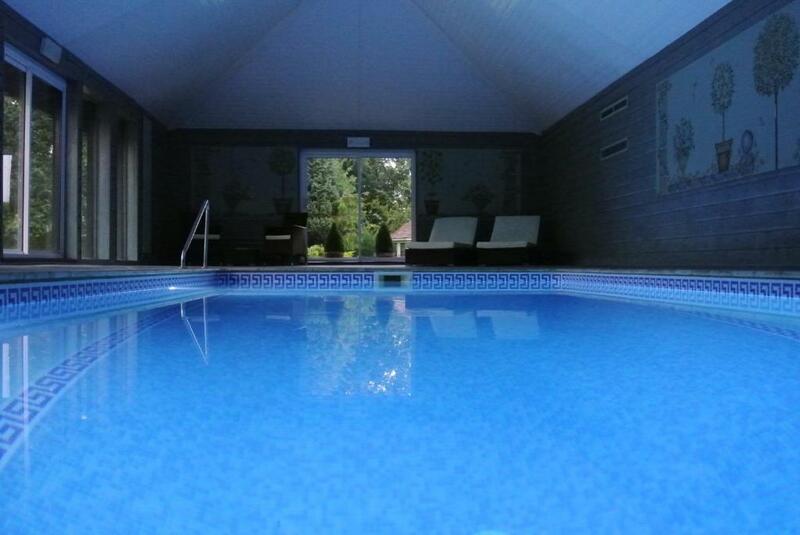 When I am not busy maintaining our wonderful property I particularly like to have a swim in our indoor heated pool ! We are situated in an Area of Outstanding Natural Beauty and enjoy spectacular views down to the north coast of Kent and the sea. We are close to Leeds Castle, Canterbury and Whitstable on the coast. We have wonderful pubs and restaurants nearby. House rules Frith Farm House Cottages takes special requests - add in the next step! Frith Farm House Cottages accepts these cards and reserves the right to temporarily hold an amount prior to arrival. Please inform Frith Farm House Cottages in advance of your expected arrival time. You can use the Special Requests box when booking, or contact the property directly with the contact details provided in your confirmation. Everything! Amazing property, pool, hosts and location. The property had everything that you need already supplied. The kids (5 & 8) loved it, especially the dog! The hosts were brilliant and always on hand. We have already made plans to book again next year. A lovely relaxed stay! Spacious lounge with nice view of the grounds. Outside deck also great for relaxing looking out at rural scenery. Powerful shower even though small bathroom. Lovely pool facilities but rota based time slots. Information provided by host regarding area was extensive. Upon arrival there were lovely fresh scones with strawberries & cream to welcome us! Everything was as it should be, I can't think of any negatives. Our stay was a beautiful and positive experience in so many ways. 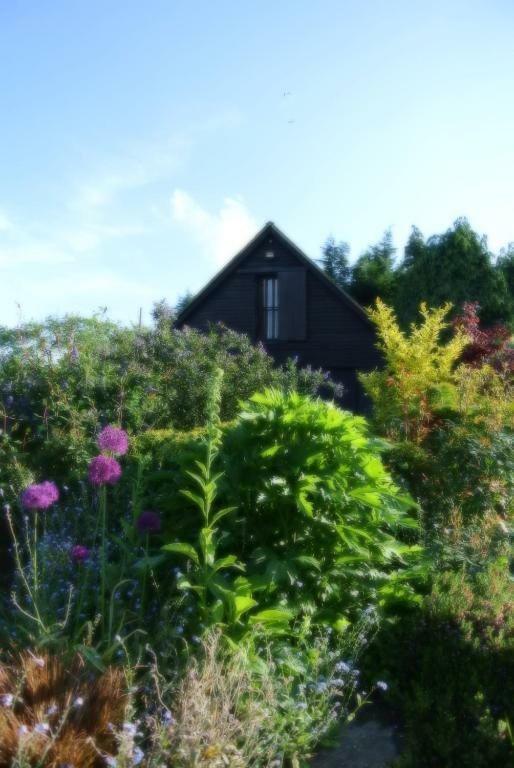 Frith Farm is a beautiful place that we would highly recommend to anybody who is looking for a real 'secret escape' from the stressfulness of London. 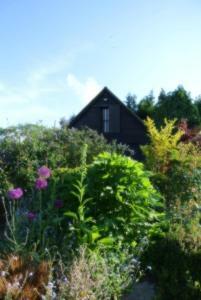 We stayed at Hayloft Cottage for almost a month and we had a wonderful time. This place was ideal for me and my husband because it combines everything that we had been looking for. But the most important things that we had been looking for was peacefulness and privacy from everything that was keeping us alert, stressed and busy. For us, Frith Farm was a sanctuary of complete relaxation and it really gave us the opportunity to fully recharge our batteries and get totally ready to confront our busy lives in London. When we first went there, my wife and I were really physically and mentally drained due to the stressfulness of our jobs. The owners (Andrew & Jane) welcomed us warmly on our arrival. They were both very friendly and helpful, they supplied us with anything we needed. Hayloft Cottage was outstanding. It was spotless in cleanliness and it really fulfilled our dream to stay in a place that gave us the chance to live amongst nature whilst enjoying all the creature comforts and modern amenities. We purposefully didn't take our car so we could enjoy walks (and jogs) in the countryside. It was a good excuse for us to get a bit active and 'one with nature' and get fitter in the process! Even when it rained and we got totally drenched we still had smiles on our faces and carried on enjoying our walk in the countryside. In London, we would be running for the nearest shelter! This is what the countryside did for us, our whole 'mind set ' was different, we were so relaxed and at one with nature. It was a great detox from everything that harms the human body and brain. We also felt very lucky that the Farm had a beautiful swimming pool and we were able to use it every day. We both love swimming and we really enjoyed it, too. Unexpected hefty charge for very minor damage. Unnecessarily complex and obscure rules about refuse/recycling. Demanding that we should strip the beds on departure - at these prices REALLY ! !